The GT-R has all-wheel drive to maximize traction under poor conditions, especially in ice and snow. The Corvette doesn’t offer all-wheel drive. 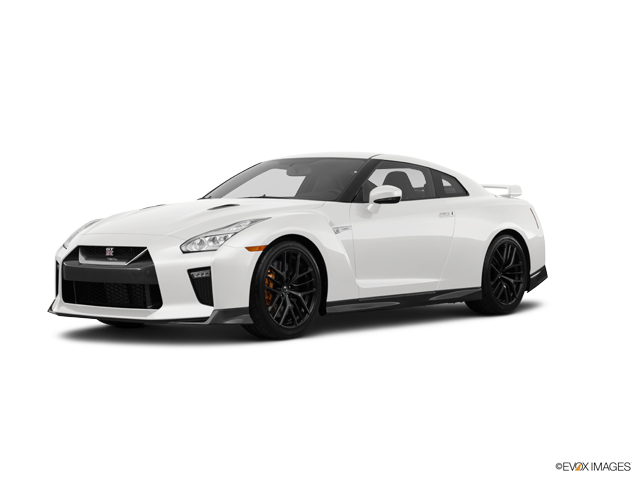 Both the GT-R and the Corvette have standard driver and passenger frontal airbags, front side-impact airbags, side-impact head airbags, front seatbelt pretensioners, traction control and electronic stability systems to prevent skidding. The Nissan GT-R weighs 434 to 531 pounds more than the Chevrolet Corvette. The NHTSA advises that heavier cars are much safer in collisions than their significantly lighter counterparts. The GT-R’s corrosion warranty is unlimited miles longer than the Corvette’s (unlimited vs. 100,000 miles). For smoother operation, better efficiency and fewer moving parts, the GT-R has an overhead cam design, rather than the old pushrod design of the engines in the Corvette. The GT-R’s 3.8 turbo V6 produces 90 more horsepower (545 vs. 455) and 3 lbs.-ft. more torque (463 vs. 460) than the Corvette’s standard 6.2 V8. The GT-R’s 3.8 turbo V6 produces 85 more horsepower (545 vs. 460) than the Corvette’s optional 6.2 V8. The GT-R has a gallon more fuel capacity than the Corvette (19.5 vs. 18.5 gallons), for longer range between fill-ups. For better traction, the GT-R has larger front tires than the Corvette (F:255/40R20 & R:285/35R20 vs. F:245/40R18 & R:285/35R19). For better ride, handling and brake cooling the GT-R has standard 20-inch wheels. Smaller 18-inch front and 19-inch rear wheels are standard on the Corvette. The Corvette’s largest wheels are only 19-inches in the front and 20-inches in the rear. The front and rear suspension of the GT-R uses coil springs for better ride, handling and control than the Corvette, which uses transverse leafs springs. Coil springs compress more progressively and offer more suspension travel for a smoother ride with less bottoming out. For a smoother ride and more stable handling, the GT-R’s wheelbase is 2.7 inches longer than on the Corvette (109.4 inches vs. 106.7 inches). For better handling and stability, the track (width between the wheels) on the GT-R is 1.3 inches wider in the rear than on the Corvette. The GT-R Premium handles at 1.05 G’s, while the Corvette Stingray Coupe pulls only 1.02 G’s of cornering force in a Motor Trend skidpad test. The GT-R Premium executes Motor Trend’s “Figure Eight” maneuver quicker than the Corvette Stingray Coupe (23 seconds @ .91 average G’s vs. 23.9 seconds @ .82 average G’s). For better maneuverability, the GT-R’s turning circle is 1.1 feet tighter than the Corvette’s (36.6 feet vs. 37.7 feet). The GT-R has standard seating for 4 passengers; the Corvette can only carry 2. The GT-R has 27 cubic feet more passenger volume than the Corvette (79 vs. 52). The GT-R has .2 inches more front headroom, 1.6 inches more front legroom and 1 inch more front hip room than the Corvette. The GT-R’s standard power windows have a locking feature to keep children from operating them. Chevrolet does not offer a locking feature on the Corvette’s standard power windows. The GT-R’s speed-sensitive wipers speed up when the vehicle does, so that the driver doesn’t have to continually adjust the speed of the wipers. The Corvette’s manually variable intermittent wipers have to be constantly adjusted.